GlobeTrade was founded by Laurel Delaney, a successful entrepreneur, author, speaker, educator, blogger and columnist with more than 25 years of experience in global business. Delaney has extensive international travel experience and is a renowned global small business expert. She also helps big companies develop strategic initiatives that target global small businesses and teaches M.B.A. International Marketing at Loyola University of Chicago. Delaney has vast publishing credentials. She is the author of three books: “Start and Run a Profitable Exporting Business” (Self Counsel Press, 1998), “Exporting Essentials” (Apress, 2014; 1st edition), and most recently, “Exporting: The Definitive Guide to Selling Abroad Profitably” (Apress, 2016; 2nd edition), which was featured in The Wall Street Journal, USA Today and Bloomberg Businessweek. She is a regular contributing writer on global small business for the American Express OPEN Forum, the MasterCard Business Network and Pitney Bowes Global Ecommerce Solutions. Delaney’s numerous articles on global small business have appeared in many international and scholarly publications, including The Conference Board and The Wall Street Journal. (See samples). Her work has also appeared on the websites ofEntrepreneur, Forbes, Fortune Small Business and Small Business Trends. Delaney is the creator of The Global Small Business Blog, which is ranked No. 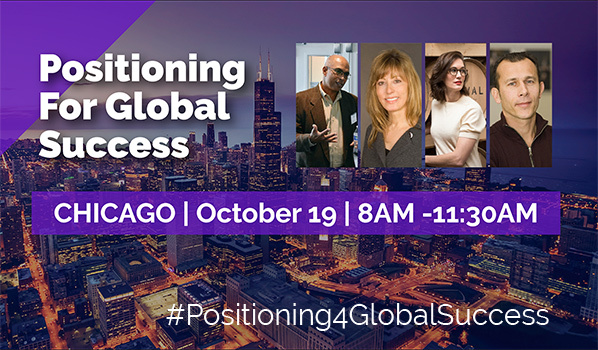 1 in the world for entrepreneurs and small businesses interested in going global, President of Women Entrepreneurs GROW Global, director of the Global Small Business Forum, and publisher of the Exporting Guide. She serves as the Import & Export Expert for About.com (now The Balance). In addition to her published works, Delaney serves in a variety of industry capacities. 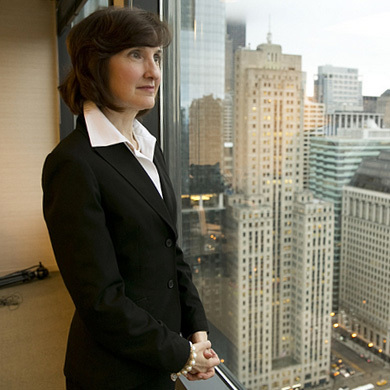 She is the Chicago chapter chair for the Women Presidents’ Organization, serves on the International Editorial Advisory Board of the “Journal of International Entrepreneurship,” is a pioneer member and a board member by appointment of the World Entrepreneurship Forum and was named to Irish America’s Annual “The Business 100,” celebrating corporate success and Irish heritage. She was also awarded the Small Business Administration’s Illinois Exporter of the Year in 1995. Delaney holds a Bachelor of Arts degree in Advertising from Columbia College Chicago and a Master in Business Administration from Lake Forest Graduate School of Management.